Last night I had the chance to hang out with a few of my friends. We grilled out and made a bonfire. We cooked steak and BBQ chicken, but little did I know that after 2 hours on the grill the chicken was still under cooked. Good thing I didn't eat too much of it before realizing it was still raw. It was nice to get out of the house after being cooped up for the last month since the birth of baby Jaden. 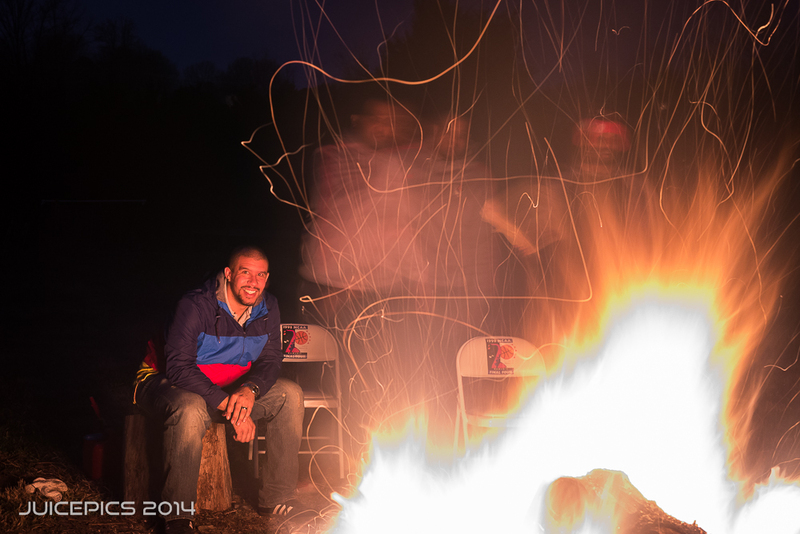 I took my camera (of course) and took some long exposure photography. Here are some of the pictures I took from last night.